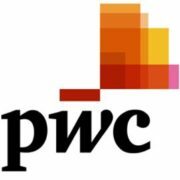 Host Ed Cohen gives us a concise look at Price Waterhouse Cooper’s Saratoga Report, delivered in 2 parts. This article and podcast cover part 2. See Part 1 write-up (just prior to this one) for the report link on PWC’s website.